Meet Billie B Brown! Do you know what the B stands for? It's for Brave, Brilliant, and Bold! The Billie B misadventures have quickly become favourites for girls all over the world. 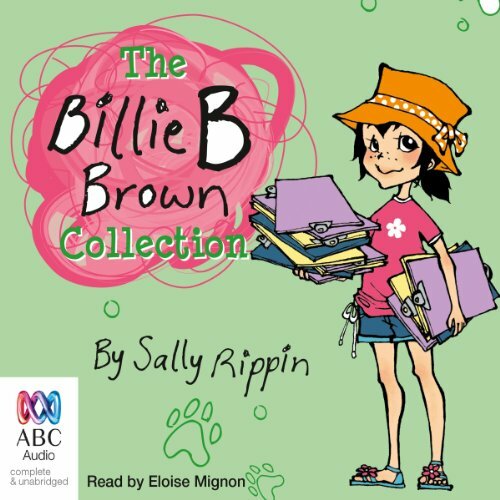 This audio collection brings together five favourite Billie B Brown audiobooks in one volume. Billie B Brown is back! Do you remember what the B stands for? It’s for brave, brilliant and bold! The Billie B stories have quickly become favourites for girls all over the world. This audio collection brings together five favourite Billie B Brown books in one volume, including The Beautiful Haircut, The Perfect Present, The Secret Message, The Big Sister and The Birthday Mix-Up. Billie B Brown is brave, brilliant and bold, and the star of her very own super-dooper series. Whether she’s playing soccer, learning ballet with her best friend, Jack, or getting used to a new baby brother, fun and feisty Billie B Brown always has a creative way to save the day. 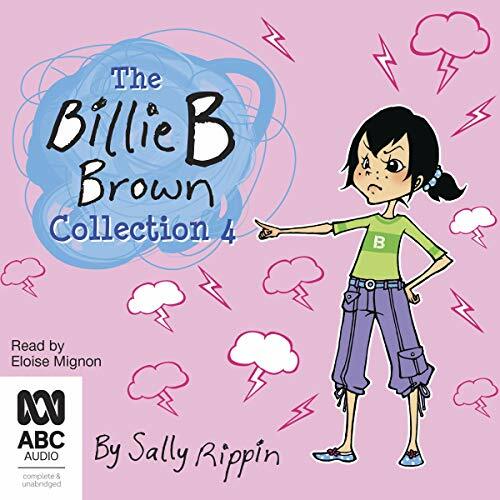 This audio collection brings together five favourite Billie B Brown books in one volume including The Little Lie, The Best Project, The Spotty Holiday, The Cutest Pet Ever and The Copycat Kid. 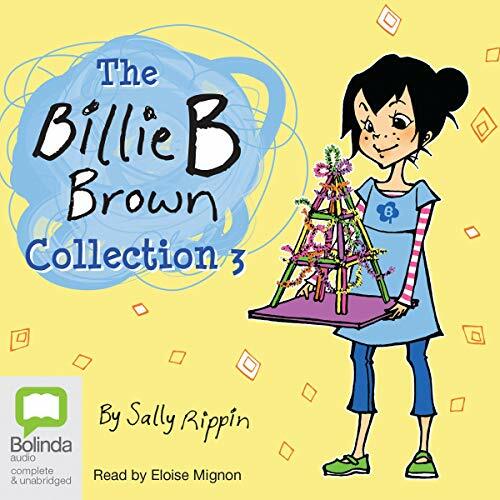 Billie B Brown is brave, brilliant and bold and the star of her very own super-dooper series. Whether she’s playing soccer, learning ballet with her best friend, Jack, or getting used to a new baby brother, fun and feisty Billie B Brown always has a creative way to save the day. 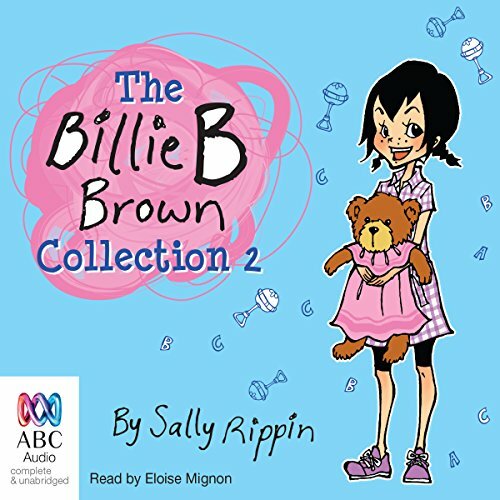 This audio collection brings together five favourite Billie B Brown books in one volume including The Little Lie, The Best Project, The Spotty Holiday, The Cutest Pet Ever and The Copycat Kid. 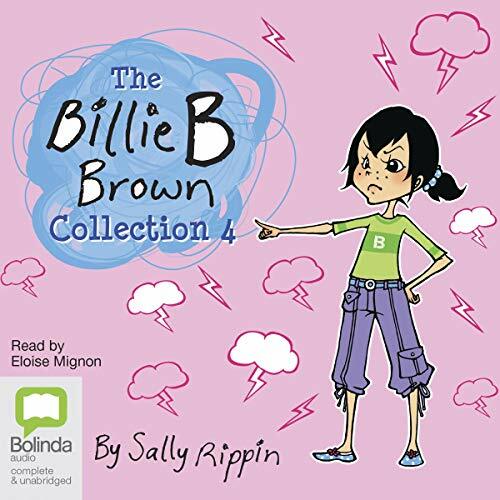 The fourth collection including five stories from the internationally best-selling series about the bright, funny and lovable Billie B Brown! Billie B Brown is brave, brilliant and bold and the star of her very own super-dooper series. Whether she’s playing soccer, learning ballet with her best friend Jack or getting used to a new baby brother, fun and feisty Billie B Brown always has a creative way to save the day. Billie B Brown is brave, brilliant and bold, and the star of her very own super-dooper series. Whether she’s playing soccer, learning ballet with her best friend Jack, or getting used to a new baby brother, fun and feisty Billie B Brown always has a creative way to save the day.